Show horses are arriving from all over the country for the granddaddy of all horse shows, the Upperville Colt & Horse Show. 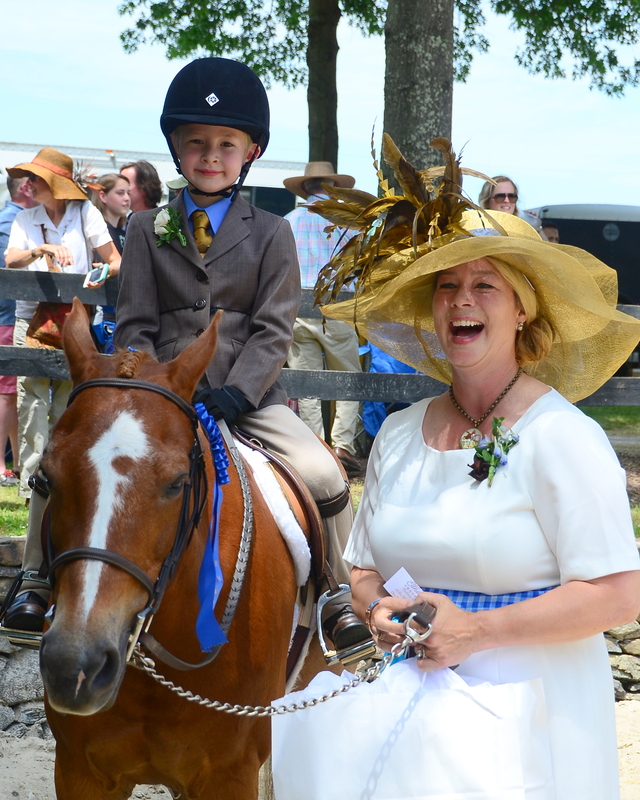 Started by a local farmer whose descendants still live in the area, Upperville is the country’s oldest horse show and will be holding its 165nd edition June 4 – 10 at the same location, the venerable old show grounds at Grafton and Salem Farms on Rt. 50 west of Middleburg. 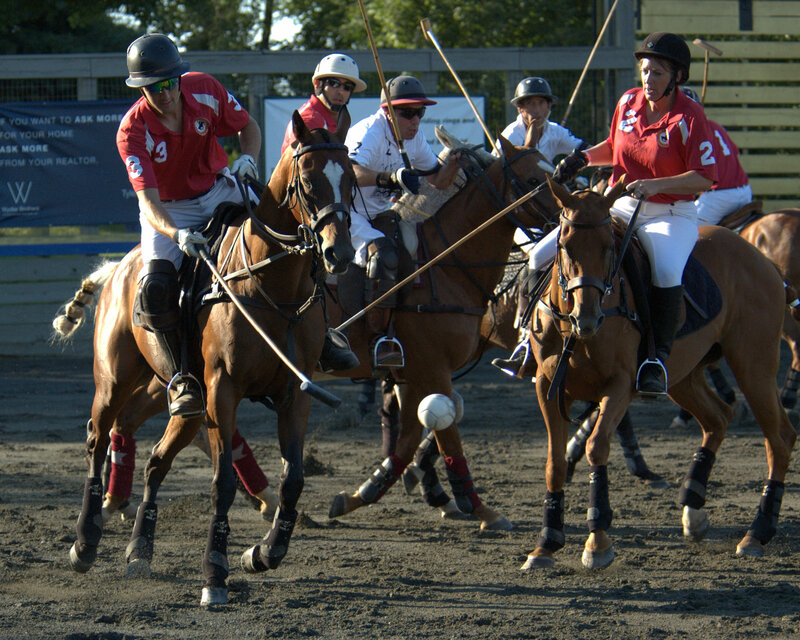 This show, one of the country’s most prestigious, has been held annually since 1853. Prior to the first edition, horses, especially stallions, were shown at county and state fairs, but there were no separate shows just for horses. Upperville was started by a group of locals to improve horse breeding and these days hosts the top hunters and jumpers from all over the country but still holds classes for colts and fillies too young to be ridden. Still an important part of the social fabric of rural Virginia, horse shows are held all over the state every weekend, small and large, English and Western, casual and formal. For every horse and rider, there is a class somewhere at a show somewhere—children too young to ride on their own have “leadline” classes where a parent or adult leads the pony; there are “short stirrup” classes for beginner riders, children’s and adult classes and open classes where anyone, including professionals, can compete. There are classes “in hand” for miniature horses too small to be ridden, young horses and horses being judged on conformation or grooming and presentation; there are trail classes with obstacles the horse and/or rider must navigate; there are equitation classes where the rider is judged, pleasure and hunter classes where the horse is judged on its movement and smoothness, and jumper classes where the horse is penalized for knocking down rails and clear rounds are called back to do a timed jump off. There are also shows for specific breeds and colors of horses, like Tennessee walking horses, Quarter Horses, paints and palominos. Of all these shows, the hunter and jumper show is probably the most common in the Blue Ridge. These shows can be informal “schooling shows” where many top riders get their start, or rated shows that are run in accordance with the rules of the U.S. Hunter Jumper Foundation. Upperville’s show is an AA rated show, as befits the country’s oldest and one of its most prestigious. Many of the country’s top show hunters and jumpers, and top junior and amateur riders come to compete under the oaks at Upperville, a show that’s long been a favorite of both competitors and spectators. 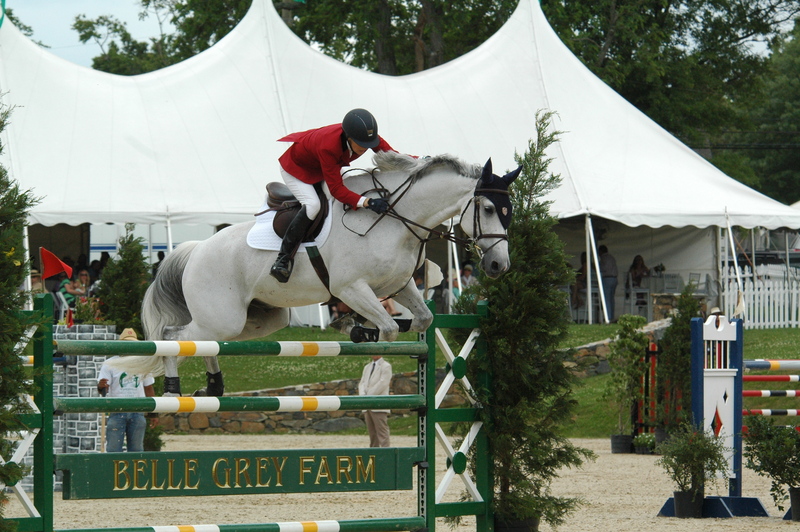 On the grounds there’ll be pony rides, arts and craft exhibits, boutiques, children’s games, a wide variety of food offerings, and a hound demonstration preceding the Sunday, June 10th premier event, the Upperville Jumper Classic. Offering over $200,000 in prize money this year, it is expected to field the best jumpers in the world, who crisscross the globe to compete for big money and international rankings.